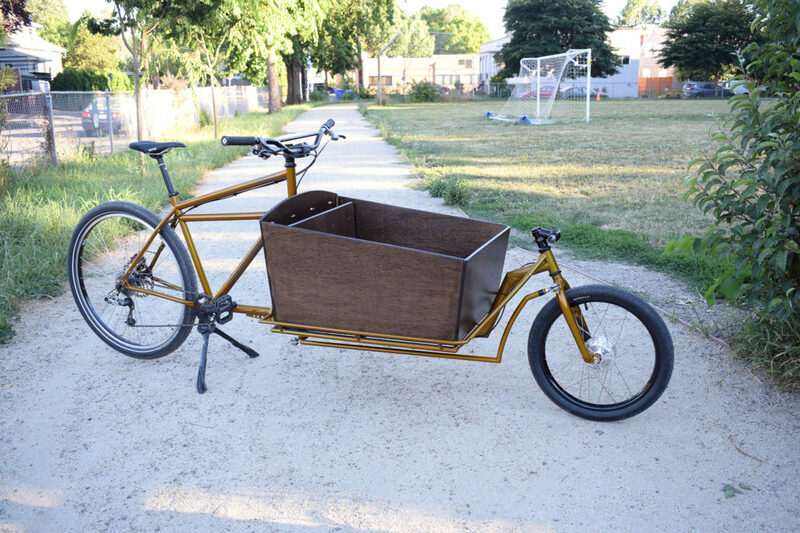 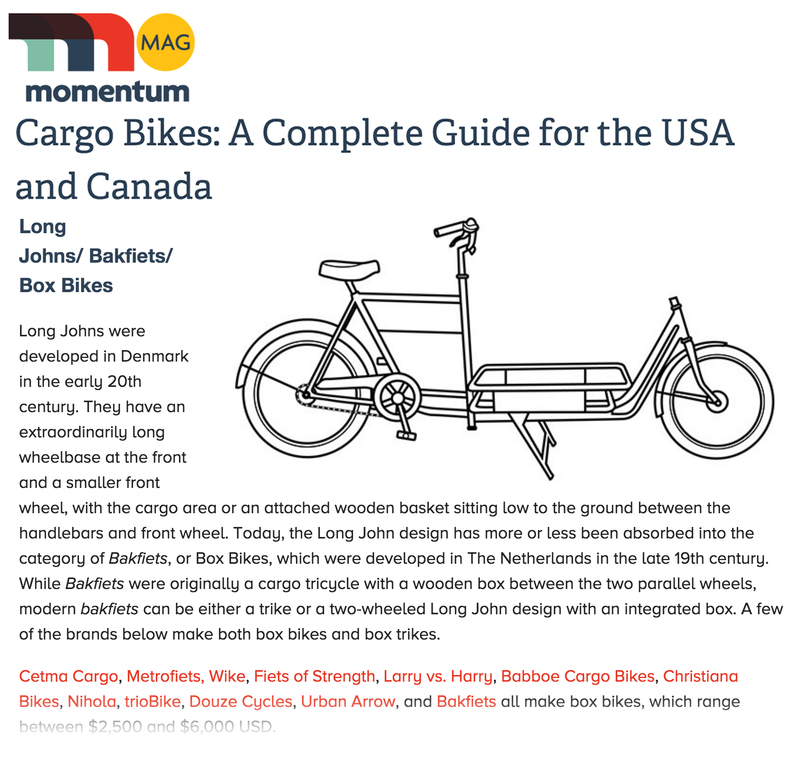 The Kona Bicycle Company is stoked on my custom Humuhauler Cargo Bike Conversion and honorably listed is as a “Kona Dream Build” on cog.konaworld.com . 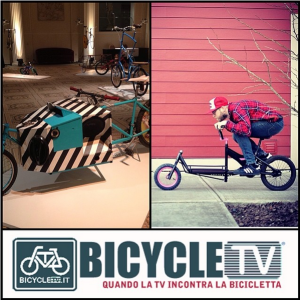 My Instagram account was chosen as having two of the best custom Bakfiets on instagram as selected by BicycleTV.it! 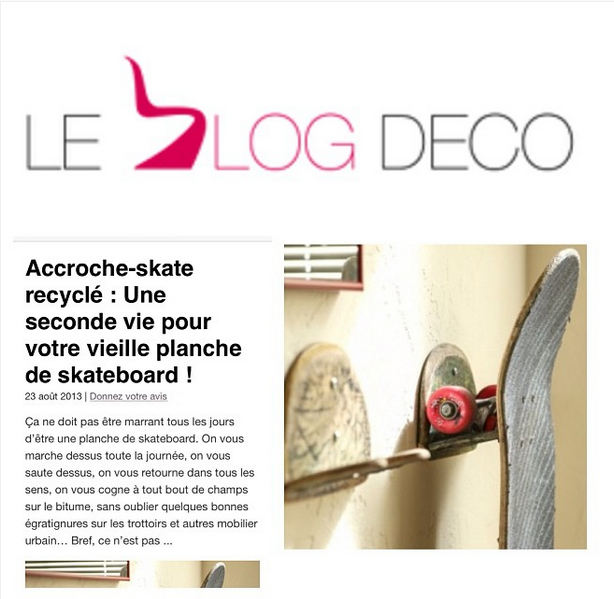 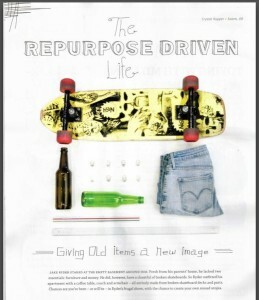 An excellent writeup on my Upcycled Skateboard Hooks featured in Le Blog Deco! 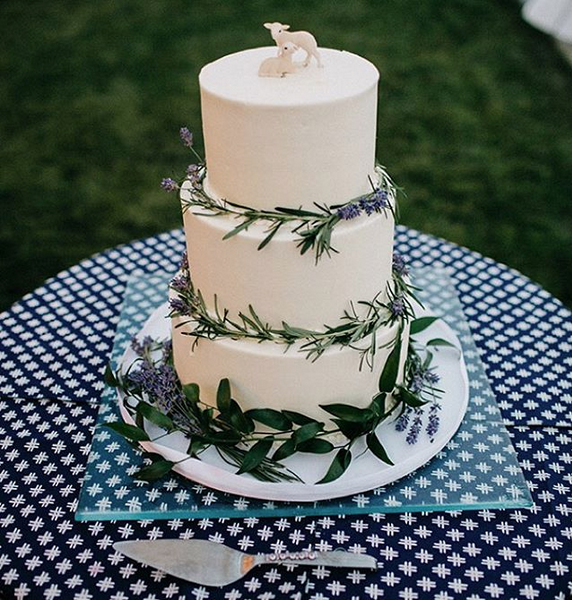 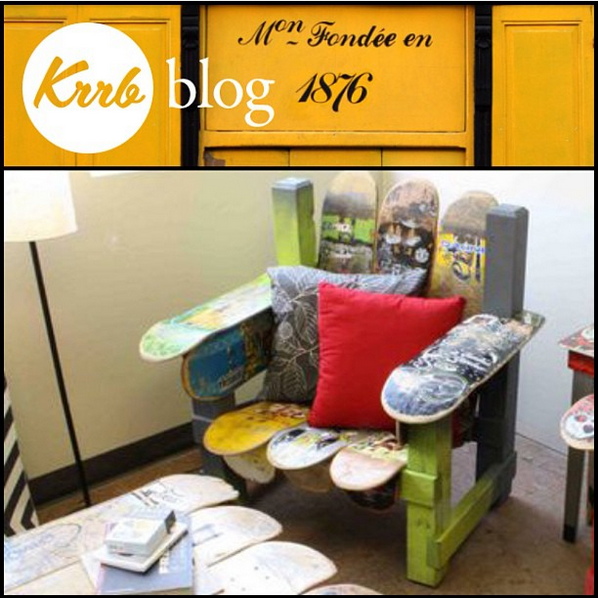 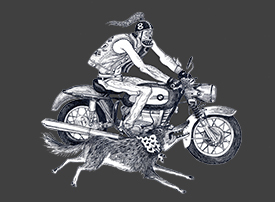 Featured designer in Krrb Blog.